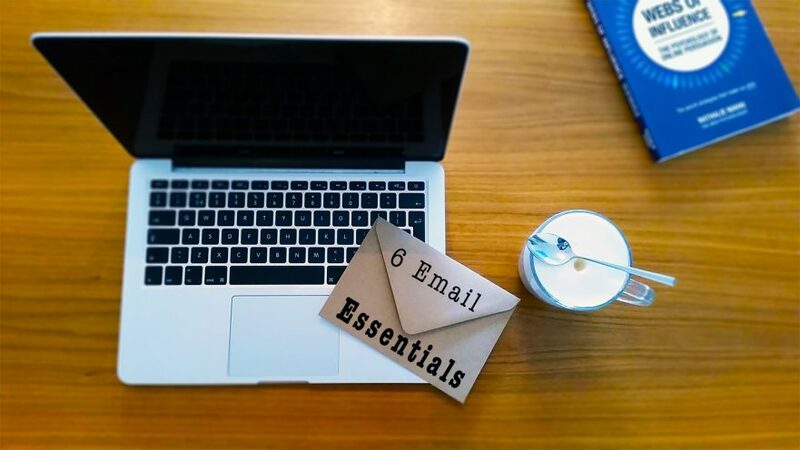 Hi everyone, in this post i would like to walk you through the 6 Email Marketing essentials you need to have in place when you want to make a rocket start with Email Marketing. The way you setup these essentials wil differ for each type of business but the basics will still be the same. In my honest opinion there are 6 things you really need to make sure you have a great start with email marketing. Add a good opt-out process. Yes you need one, stop nodding your head! A good database setup is not something you should take lightly. I think the rule “Garbage in, Garbage out” really applies here. So take extra care when working out what you need here. Think about what data fields you need and if you need to work with segments and lists in order to send the right messages to the right people. Most ESP’s have a default database setup. So fields like Email address, gender, firstname/lastname and company will already be present. Any data specific to your business or marketing plans can be added manually. 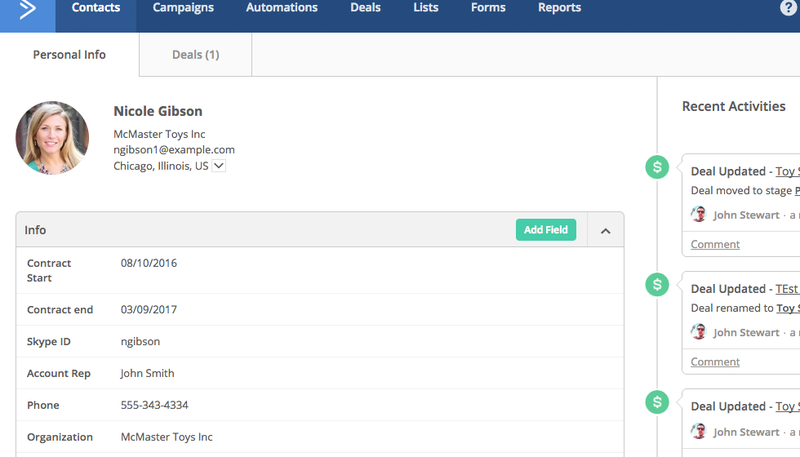 These can be fields fields which you can later ask your customers to fill or fields you fill automatically with use of automated campaigns or deep data connections with eCommerce platforms. Don’t make it to complex. 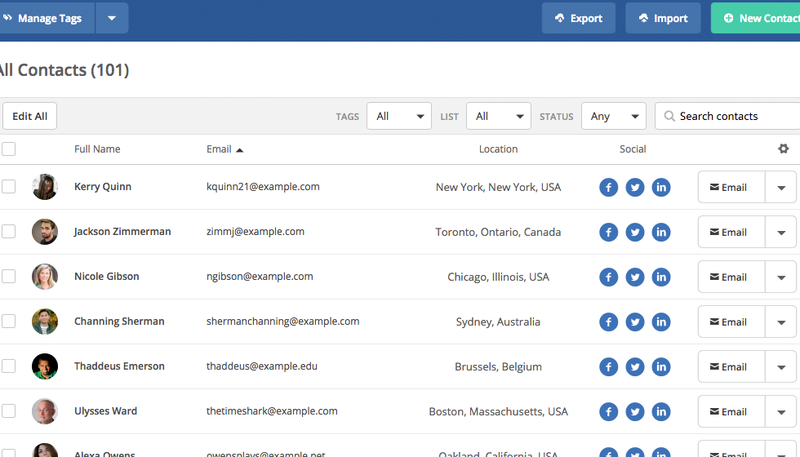 Think about which data you really need when doing email marketing and which is nice to have. If data is not relevant to your marketing efforts consider if it would be wise maybe not to store it. Okay, so now you selected your ESP and your have your Database setup.. Now what? Well we wil need to get some data in this database if we want to send some newsletters. First of all you might already have a list of people who you could add to the database. CAUTION! Email is a permission based marketing channel! This means you will have to get permission from the receiver to be able to send commercial emails. For sending service emails (like order confirmations or shipping info etc.) you do not need permission. This permission is referred to as “opt-in”. So before you start importing your list of customers please check if you have asked for permission to send email first. There is a long list of rules you need to comply with, especially with the General Data Protection Regulation (GDPR) coming in play next year. So if you are unsure if you can use your data, give me a call so I can advise you on this. Be fully automated, we’ll talk about automation in a later post. Follows up with an email confirmation with the double opt-in question. Optional: After confirmation, get to know your customer better. ActiveCampaign has some good built in email templates which will be available right after you created your account. These templates can be changed to fit the style of your website and content. They are pretty good but have a very specific look and feel to start of with so it might take some time to make them look good. Then there is the option to code your own template. Don’t know how to code your own? You can find some good email templates in the marketing section of themeforest.net and if all else fails you can most certainly contact me! In my opinion if someone is not interested in your message anymore they should be able to leave without any obstacles. Let them go! Their not reading your message anyway so they are just cluttering up your email statistics. Have a large inactive group in your database makes all your Openrates, Click rates and so on go down! So please make it easy on people to leave! I’ve written a nice post on unsubscribe campaigns earlier, it is in Dutch (I hope you don’t mind). These are, in my opinion the 6 most vital things you need to do for rocket starting your email marketing. And I Now as I am a ActiveCampaign lover als the examples above are based on ActiveCampaign. If you are using any other type of ESP software the list stays the same but the way you build campaigns, templates, flows and databases will probably be different. Do you think we should make this a larger list? Please feel free to comment below.